Spalding NBA Slam Jam Over-The-Door Mini Basketball Hoop Only $21.98 (Reg $39.99)! 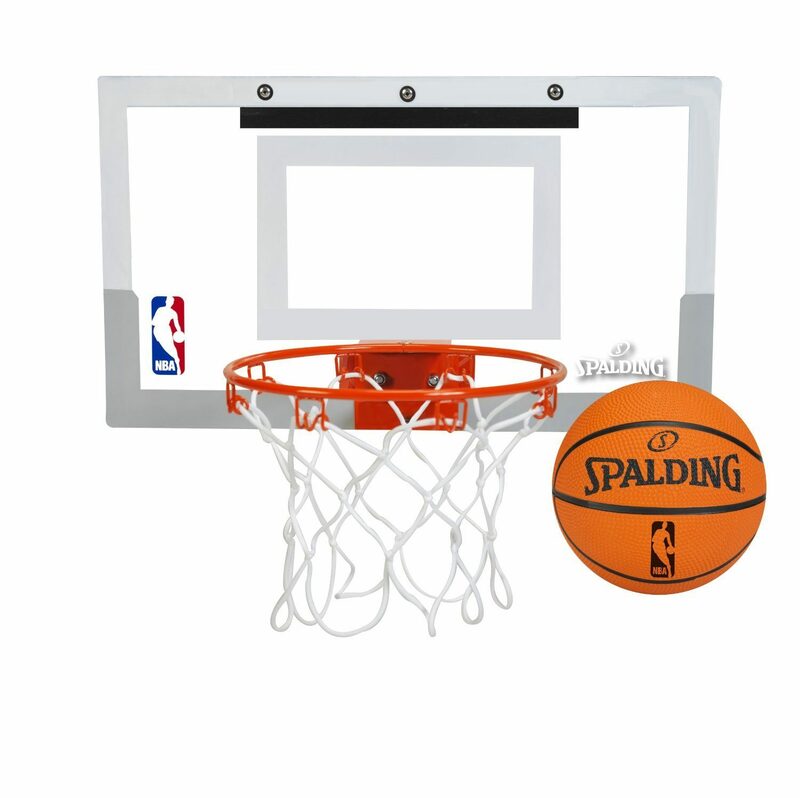 You are here: Home / Great Deals / Amazon Deals / Spalding NBA Slam Jam Over-The-Door Mini Basketball Hoop Only $21.98 (Reg $39.99)! Check out this great gift idea! Right now on Amazon you can get this fun and highly-rated Spalding NBA Slam Jam Over-The-Door Mini Basketball Hoop for only $21.98! Wow!